The average person uses nearly 600 straws every year. 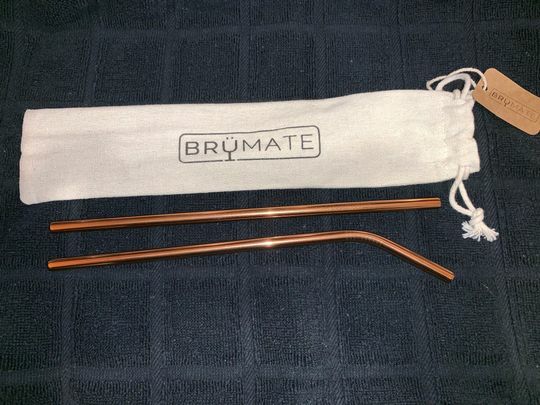 Our steel wine straws are environmentally friendly, reusable, and dishwasher safe. Fits our Imperial Pint and most tumblers. Saving the earth one straw at a time! Purchased to use with my Imperial Pint & wasn't let down! They are perfect! 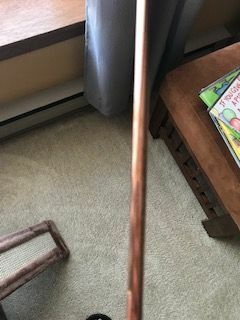 Rose gold is a great color. so my straws are discolored. It's the first time I've purchased anything that has changed colors on me. I did hand wash they, but they look almost burnished now. Also, they are more of a bronze then a true rose gold. 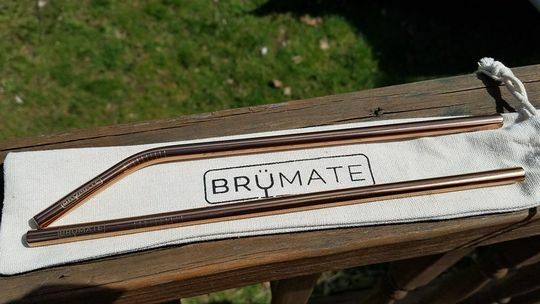 I love the size and durability of these straws, great value for the set, it comes with a straight and a curved. I use these everywhere and love that I’m using less plastic! 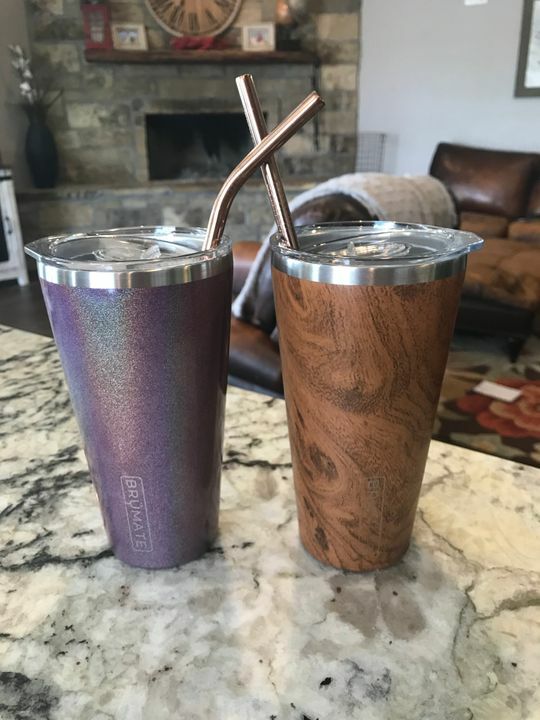 When I use my pint for water, I love using straws and these are perfect! I loved the stainless so much that I ordered rose gold too. Love!!!! And I’m helping the environment!!!! 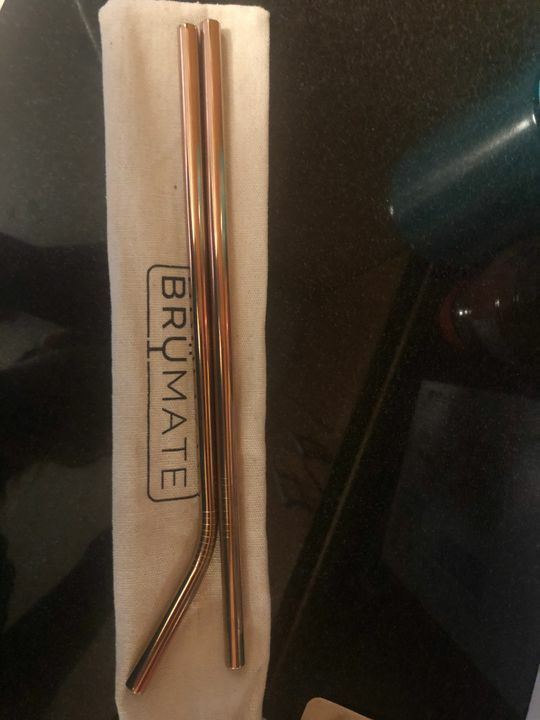 These Rose Gold straws are SO pretty, and I LOVE knowing that I’m helping the environment every time I use them! Easy to use, and easy to clean! I’m getting two more sets: one for my car and one for my purse! !